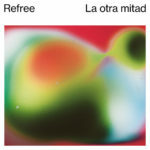 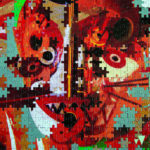 Raul Refree: La Otra Mitad – album review"
La Otra Mitad is an album that will struggle to nestle into any genre defining shape, it seems to weave together opposing styles, almost like a compilation album but where everything has its place. 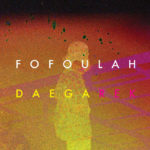 Fofoulah: Daega Rek – album review"
Are the people of The World ready for the genre busting Fofoulah and their astonishing Afro-Dub explosions? 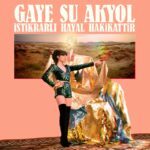 Gaye Su Akyol: Istikrarli Hayal Hakikattir – album review"
Bixiga 70: Quebra Cabeça – album review"
If you need an album in your collection to dance yourself bad to, this is it. 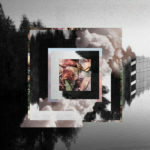 Maarja Nuut & Rum: Muunduja – album review"